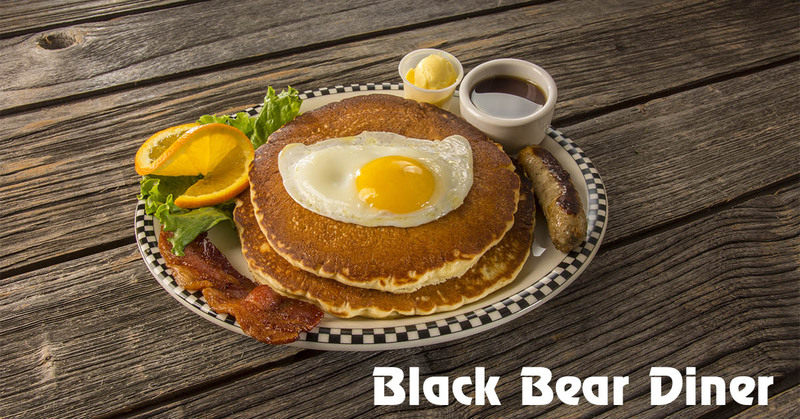 Black Bear Diner - Wilsonville Food Delivery | WeDeliverEats | Use discount code 1STORDER to get your first delivery free! You Make It Just Right! 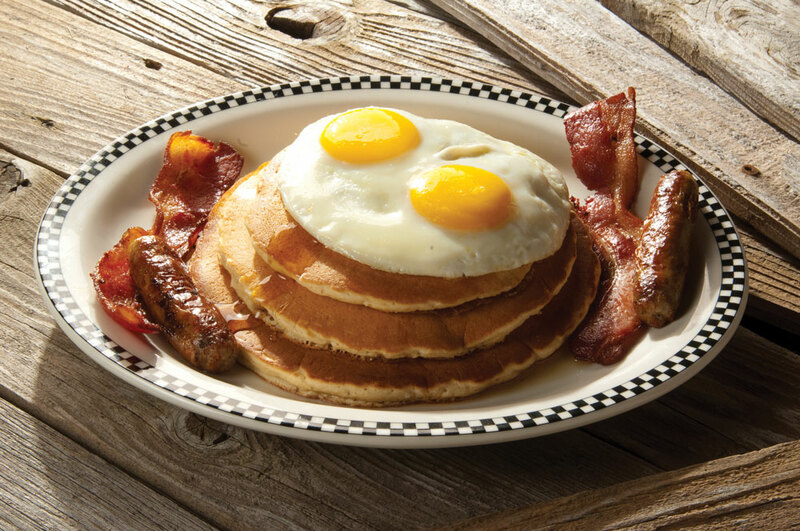 Two eggs* plus: Choose one: Pancakes, Sweet Cream Waffle, French Toast OR 2 Biscuits & Gravy Harvest Cakes - Add $1.49. Choose one: 2 slices thick-cut bacon, 2 sausage links OR 1 ham slice. Hand-breaded chicken breast with Parmesan cheese breadcrumbs, fried, then topped with Nonna's marinara and mozzarella cheese. Served with your choice of vegetable & spaghetti marinara OR substitute a side option from above. Tender beef breaded then deep-fried & covered in our own country gravy. We make our own, in-house from a recipe passed down through generations of Italian families. Mild or spicy. 10 oz USDA Choice cut. 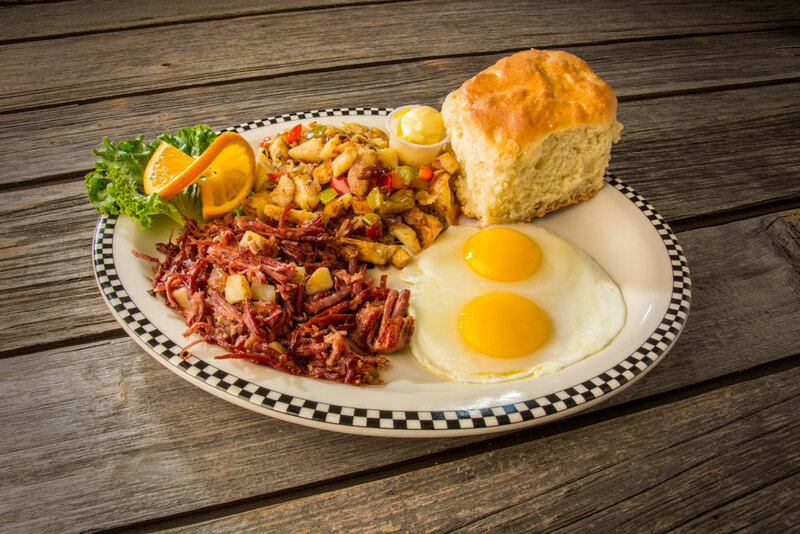 Slow-roasted corned beef brisket, shredded then griddle-fried with potatoes. This is Not from a can folks! Avocado, spinach, tomato, onion, bell pepper, jack cheese. Served with a housemade biscuit. Made with 2 eggs*. 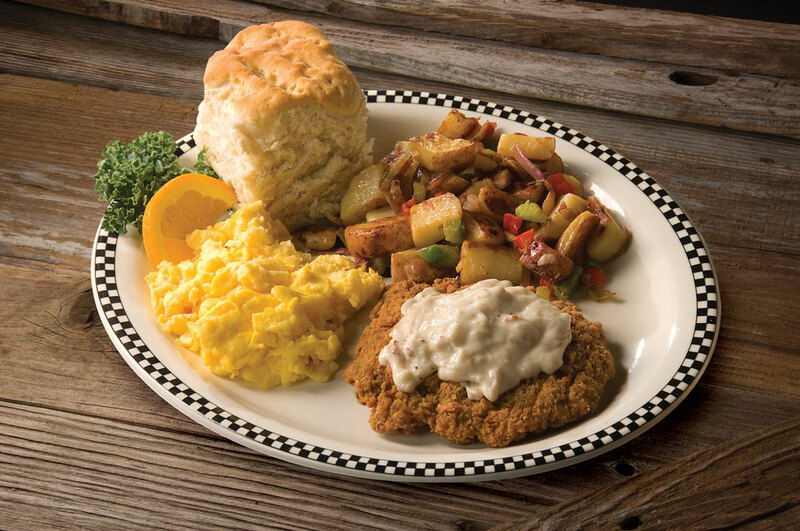 Served with strip-cut hash browns and a housemade biscuit. 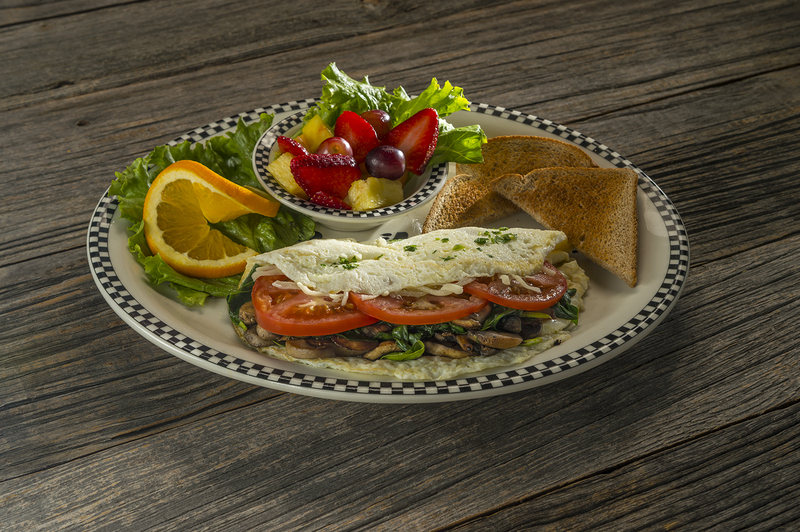 With jack cheese, spinach, sautéed mushroom & avocado. Served with your choice of side: French Fries, potato salad, housemade kettle-style Parmesan chips, fresh cole slaw, green salad, OR cup of soup. 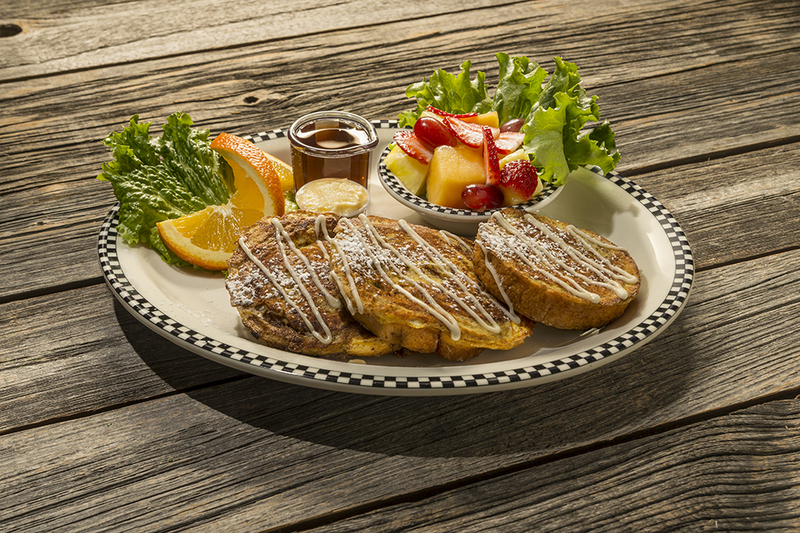 We build these just a little bit different with Dijon mustard, Swiss cheese, tomato & grilled onion adorn thick-cut sourdough bread grilled golden with a garlic Parmesan cheese crust. 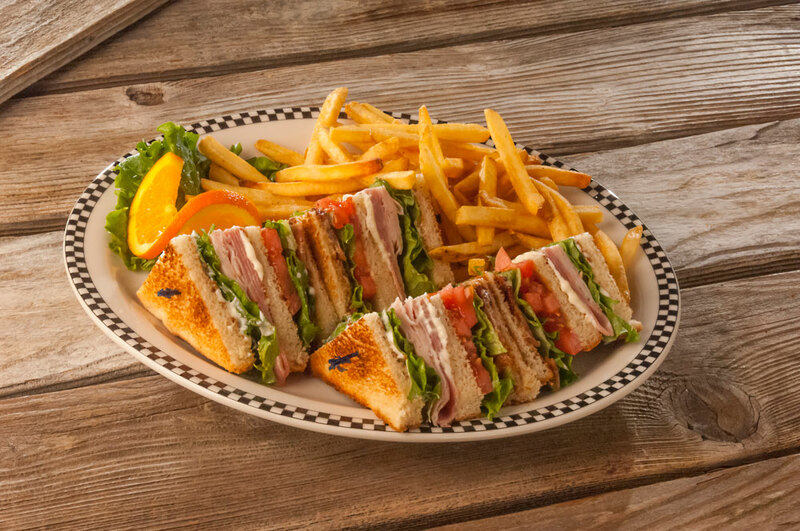 This triple-stack includes grilled chicken breast, avocado, bacon, lettuce, tomato, Swiss cheese & mayonnaise. Sliced, roasted turkey breast served open face with red-skinned garlic mashed potatoes & turkey gravy OR substitute any side option from above. All that's missing is the bun in this perfect protein-style meal. 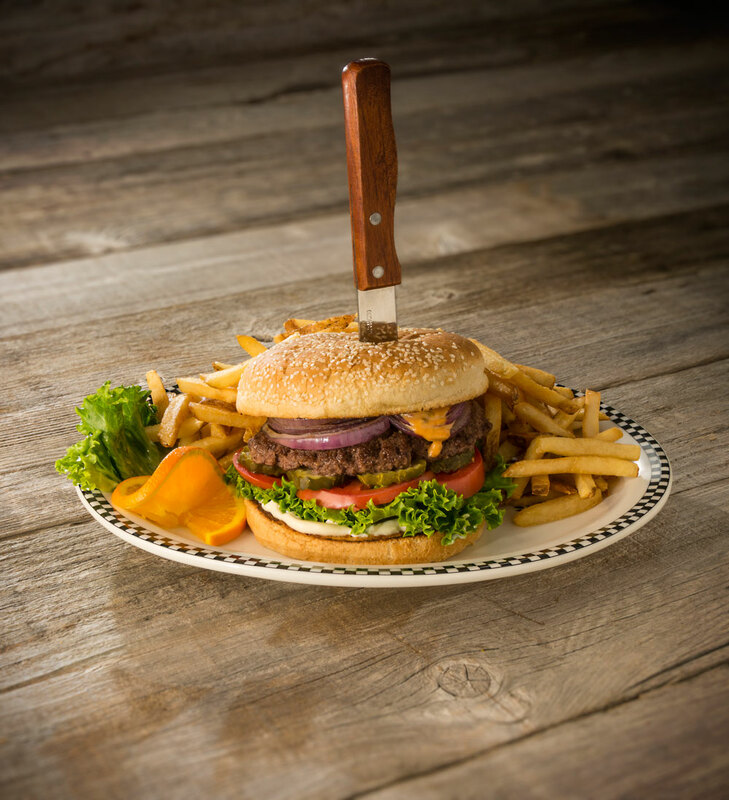 Salad mix topped with a chopped burger patty*, bacon, dill pickle, tomato, red onion, cheddar cheese & served with Thousand Island dressing. An all- cabbage salad made with shredded cabbage, carrot, cucumber, cilantro, cashews & fried wontons tossed in an Asian dressing & topped with grilled chicken breast. Chopped romaine and croutons tossed in creamy Caesar dressing then topped with grilled chicken breast & Parmesan cheese. 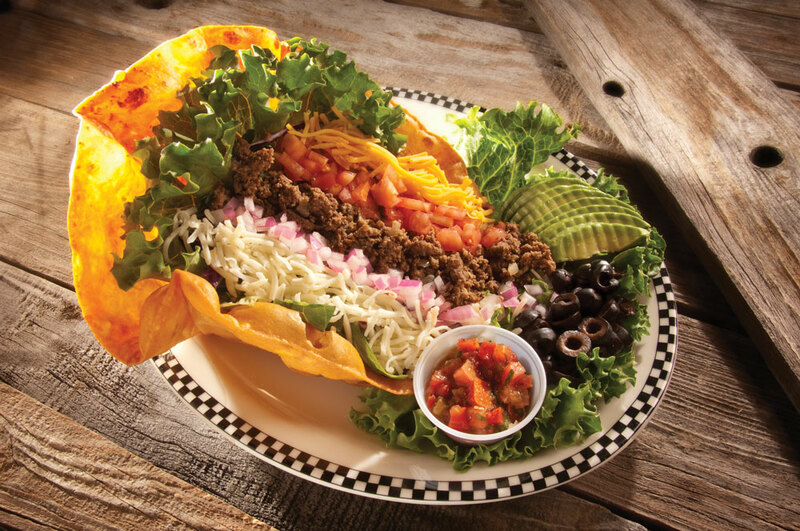 Your choice of seasoned ground beef, fire-roasted pulled pork or grilled chicken breast served in a crispy tostada bowl lined with refried beans then topped with salad mix, tomato, onion, olive, cheddar cheese, jack cheese, salsa, pickled jalapeno, avocado, cilantro & dressing of your choice. Same great food, just smaller portions. 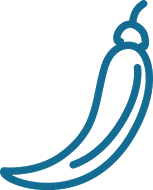 The following Little Less selections are served with your choice of side: French fries, potato salad, housemade kettlestyle Parmesan chips, fresh cole slaw, green salad OR cup of soup. Start with a cup of soup or salad served with a freshly baked corn bread muffin. 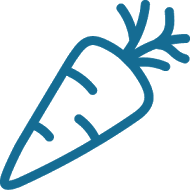 All dinners are served with seasonal vegetables or Italian green beans plus your choice of French fries, red-skinned garlic mashed potatoes with country gravy, onion rings or a baked potato (after 4 p.m.). 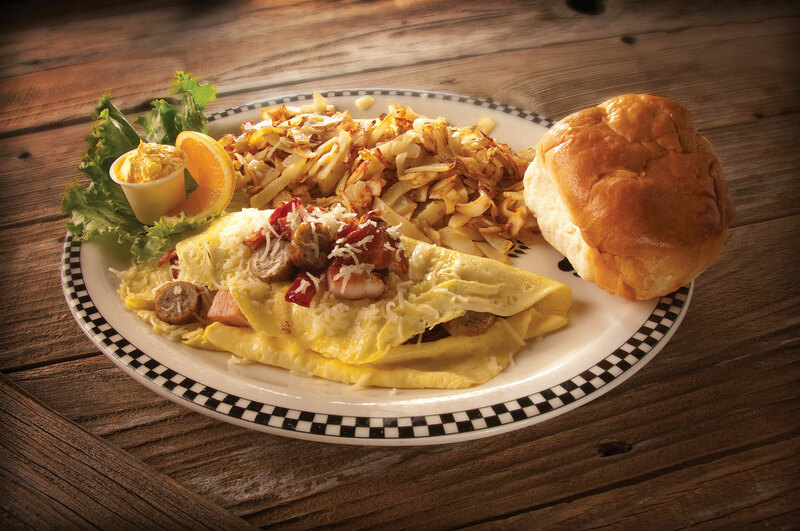 Made from our own special recipe of ground beef and seasoned housemade sausage. Roasted then topped with skillet beef gravy. A tender traditional favorite. 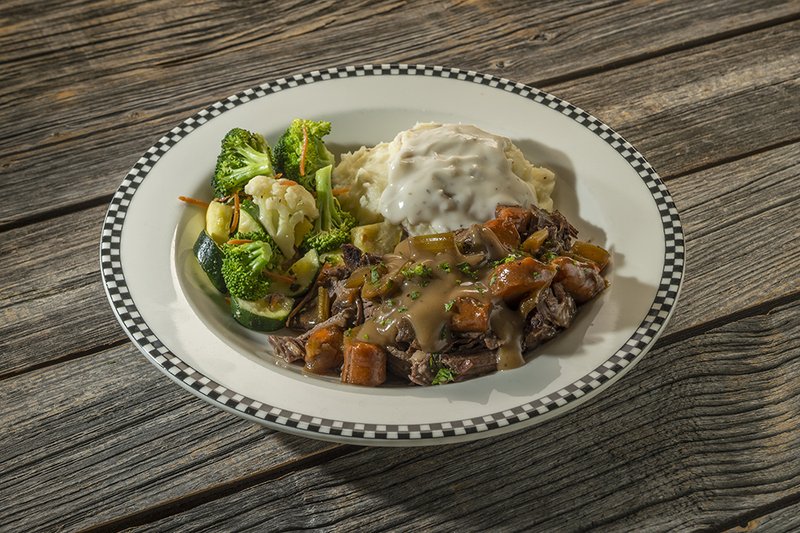 Slow-roasted with vegetables, select herbs & spices and finished with skillet beef gravy. 6 oz. of tri-tip and BBQ pork ribs. Topped with deep-fried onion rings. Perfect for seniors or guests who prefer a smaller portion of our great comfort food. Start with a cup of soup OR salad and a corn bread muffin. Each served with red-skinned garlic mashed potatoes, country gravy and seasonal vegetables. We start with our secret recipe sweet cream waffle then top it with chicken tenders. Served with butter, syrup and Italian green beans. Carved turkey breast served with red-skinned garlic mashed potatoes, turkey gravy & your choice of vegetable. Served all day! Limited to cubs 12 & younger. desserts are subject to availability, please put a 2nd choice in the comments, or let us know if it can be removed if 1st choice not available. Sweet cinnamon apples topped with brown sugar oats. Warm, velvety chocolate brownie with a rich ganache center topped with powdered sugar, vanilla ice cream and Hershey's ® chocolate syrup. This decadent dessert is great for those with gluten sensitivity - it's made with a gluten-free brownie base and served with naturally gluten-free ice cream. For serious chocolate lovers! Warm chocolate brownie topped with chocolate ice cream, Hershey's® chocolate syrup and whipped cream.